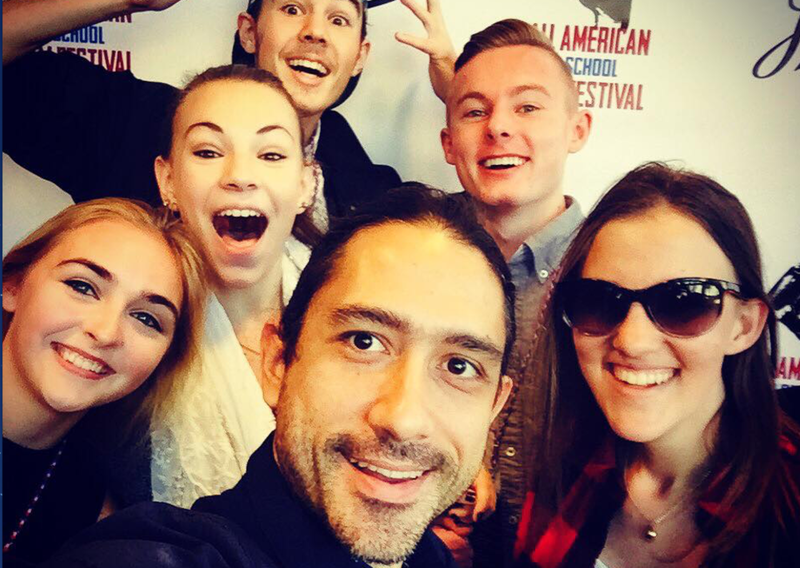 Miguel and his SOCAPA students at the All American High School Film Festival. Promotional image for “Rebel Music: Venezuela”. For information on script and edit consultations, click here!